Salyett Lorenzo Brown III turned himself in. 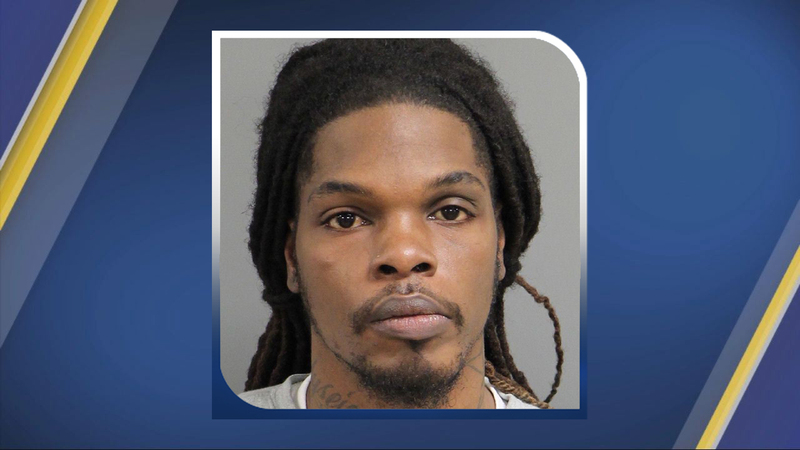 WAKE FOREST, N.C. (WTVD) -- Wake Forest police said a suspect wanted after a man was shot in the foot Monday has turned himself in. Salyett Lorenzo Brown III, 32, of Wake Forest, turned himself in Tuesday at the Wake County Detention Center in connection with the shooting. Brown is charged with assault with a deadly weapon with intent to kill, discharging a weapon into occupied property and simple assault. Around 12:30 p.m. Monday, police responded to a shooting along the 1400 block of Cimarron Parkway. After they arrived, officers found a 23-year-old man suffering from a gunshot wound to the foot. The victim was transported to WakeMed with non-life-threatening injuries. Police said they do not believe the shooting was a random act. Brown is being held on a $60,000 secured bond. Anyone with information concerning this incident is encouraged to call the police department at 919-554-6150. All calls are confidential.